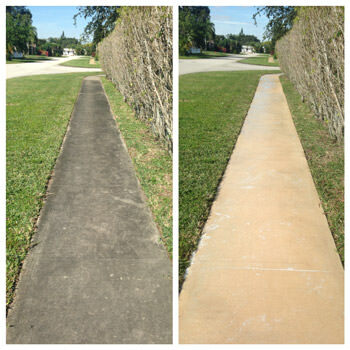 All American Pressure Cleaning LLC specializes in exceptional quality when it comes to cleaning your home with expert power washing services.We offer a wide range of pressure cleaning services ranging from roof cleaning, house washing, concrete cleaning, exterior window cleaning and more.We offer a complete range of affordable pressure washing services in the greater Boca Raton, FL area, tailored to meet the needs of each client. The aesthetic appeal of your home or commercial building’s exterior is essential to making a great first impression. If your home or commercial building appears dull or dirty, it can reflect poorly on you or your business. Fortunately, All American Pressure Cleaning LLC can help. 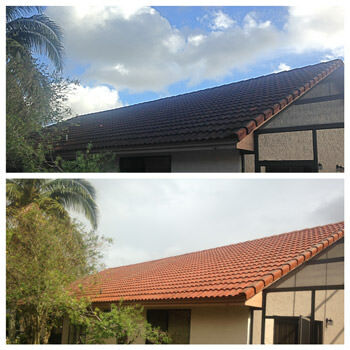 We provide residential and commercial power washing services to residents and business owners in the Palm Beach area. 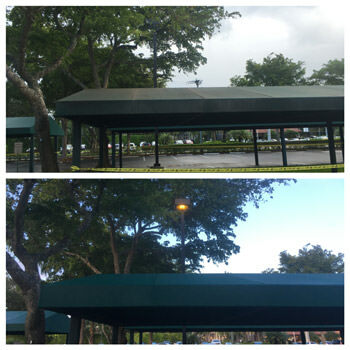 Our dedicated and experienced cleaning crews will pressure wash every surface of your residential or commercial building until it is clean, bright, and beautiful again. 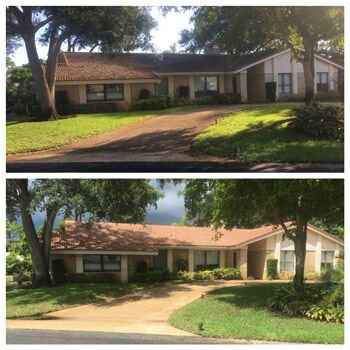 All American Pressure Cleaning LLC offers various cleaning packages that fit the needs and budgets of each of our customers. We offer many different pressure washing services, including house washing, roof cleaning, concrete cleaning and rust removal. We also clean and seal pavers and do exterior window cleaning. To read about all those services, click on the "Services" navigation tab. Our specialty services include cleaning basketball, tennis courts and artificial greens. All American Pressure Cleaning provides free estimates and we are always ready to answer any questions you may have regarding our services. We are conveniently located in Palm Beach County and service the South Florida region. All American Pressure Cleaning LLC is a cleaning service you can trust. We hold ourselves to a high standard in order to best serve our Palm Beach County customers. We will not rest until the outside of your business or home is absolutely spotless. To receive a free estimate and schedule an appointment for your power washing services, give us a call today.